You might not be thinking Spring right now...but Spring IS coming! With all this cold weather it is so nice to pop into a store and see bright, fun, colorful clothing that reminds you that warmer weather is on it's way. However...getting to said store can be a challenge! I don't know about you, but some of my favorite stores aren't always close by, and with the snow.... I would rather stay in. I hate missing great deals, though. 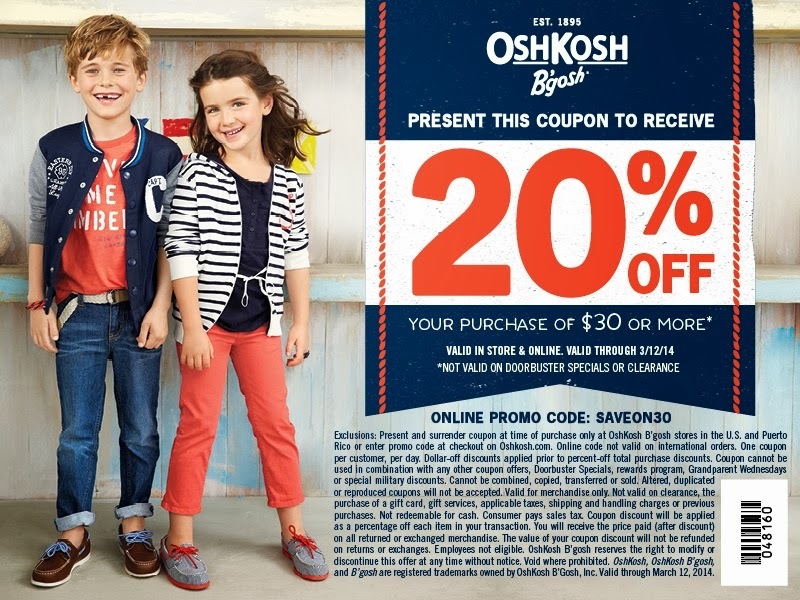 Well, be prepared for an astonished by some crazy money-saving sales.. OshKosh B'gosh is having some amazing deals right now- online and in store! Seriously, you will NOT want to miss these President's Day deals! They have some adorable new tunics and leggings ( T.L.C Girl's Tunics and Leggings Collection) that will be great for that princess in your life. The leggings and tunics can mix and match to create several great outfits while still providing comfort and playability. I especially loved this outfit. The sailing theme is hot this spring (really...anchors are everywhere)! And I am a fan of tunics. This outfit is playful and modest, which is great for my daughter. There are also amazing doorbuster deals on jeans. My kids go through jeans like...well, like little boys tend to. 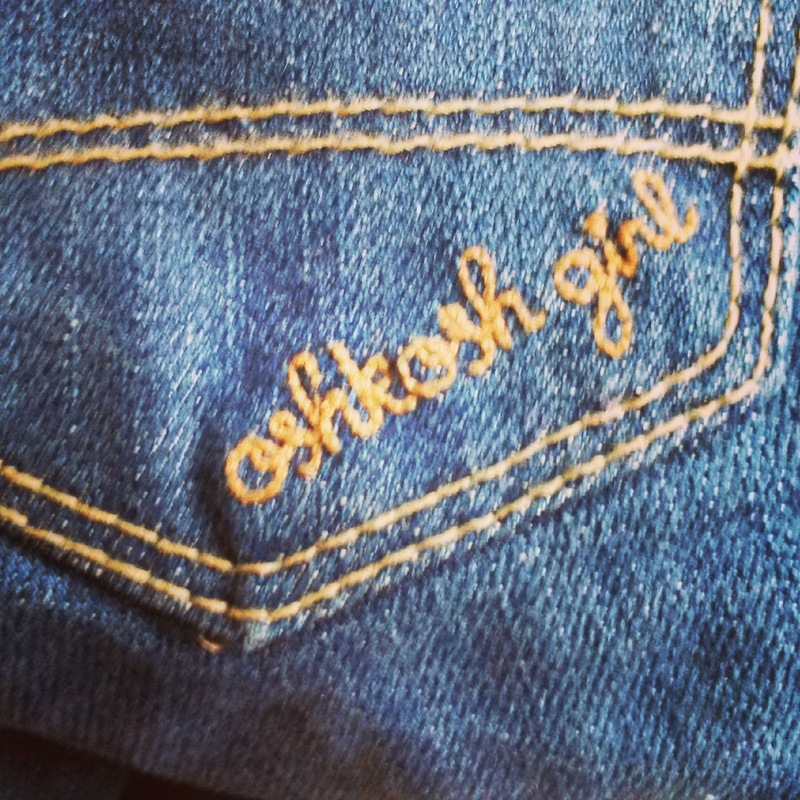 There are very few brands of jeans that hold up to their roughness, and OshKosh B'gosh is one of them, so when I see an amazing deal where I can purchase jeans for the boys (and Annabelle, too) for $10-$12 a pair, I just can't pass it up. As you can see in the picture above, we definitely took advantage of this great deal! I love the slim fit jeans for Miss Annabelle since she is tall and slender, and the cute detail makes them even more adorable. These jeans far outlast many other brands that we buy, so we will happily pay more for them, but a great deal is always a great bonus. Please note, 25% off the collection is for a limited time only and may not be valid at the time you are reading this. So...are you looking forward to fun Spring clothes? What styles are you looking to get your kids this Spring? I LOVE OshKosh clothes! 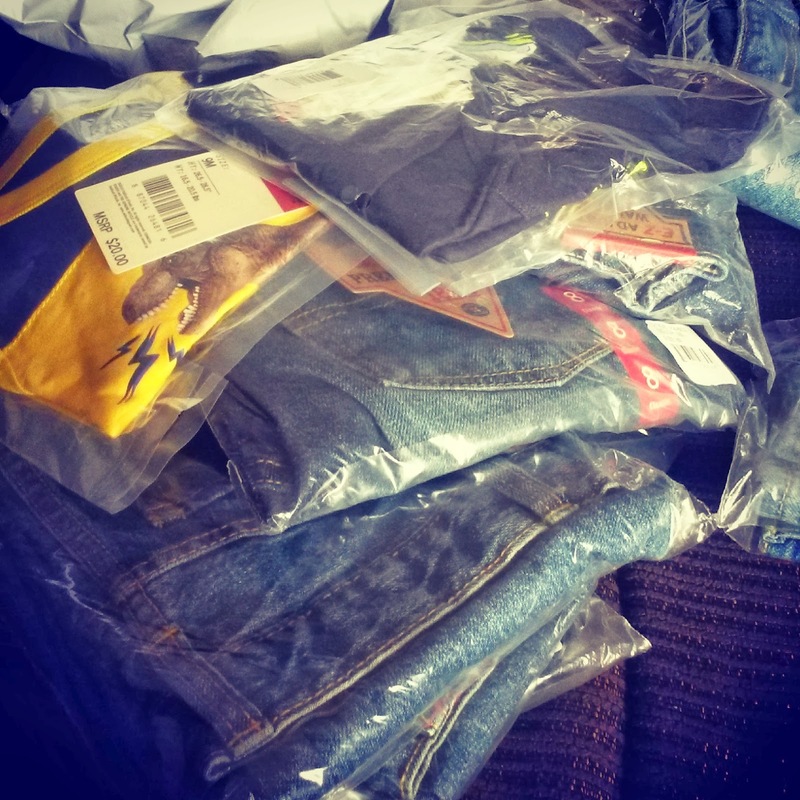 My kids go through jeans like crazy too, so those would be at the top of my list. I need to go this weekend with that coupon and pick some up!! OshKosh is my fav store for shopping for my girls right now because I can match them all! 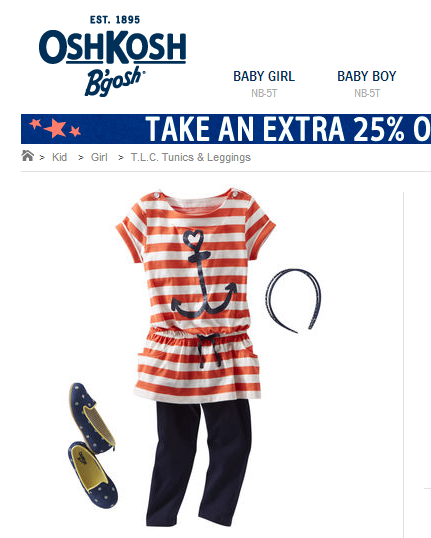 I am loving the nautical inspired spring line - so stinking cute. I love Oshkosh clothes, too. My mom bought them for me as a child and now I am buying them for my own kids. It's like a tradition! We just shopped this past weekend and the sales are amazing! Plus I had the coupon - I was able to get SO MUCH! And the spring line is adorable!